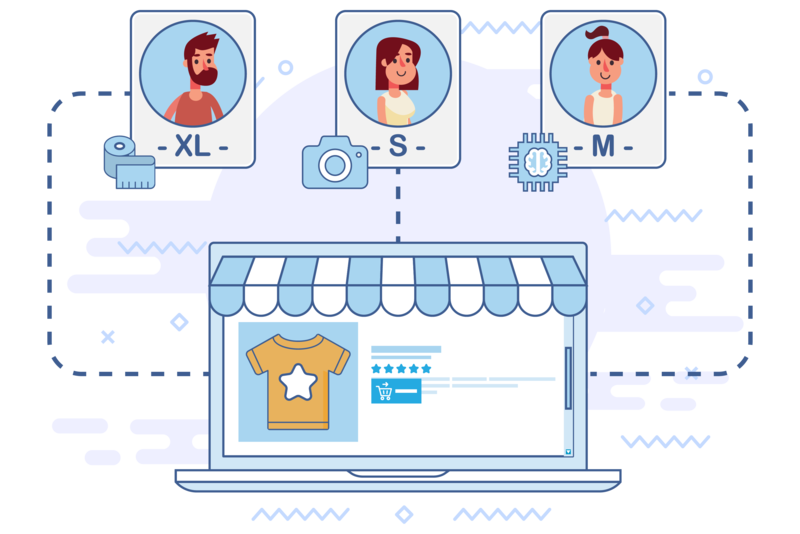 Size Advice is an apparel sizing plugin for online shops. It helps online clothes shoppers buy the right size, increasing your sales and reducing returns. Before your customer makes a purchase, she has to pick a size. The Size Advice plugin quickly helps her decide. 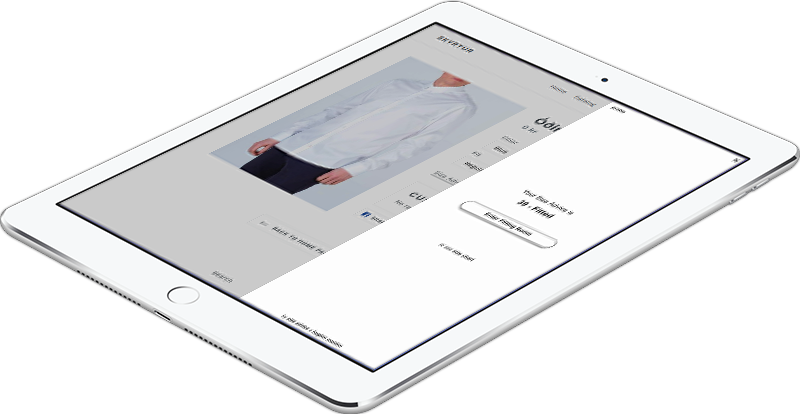 Size Advice seamlessly replaces your existing Size Guide with an easy, intuitive and mobile friendly experience. Your customer gets a sizing recommendation based on their body shape. 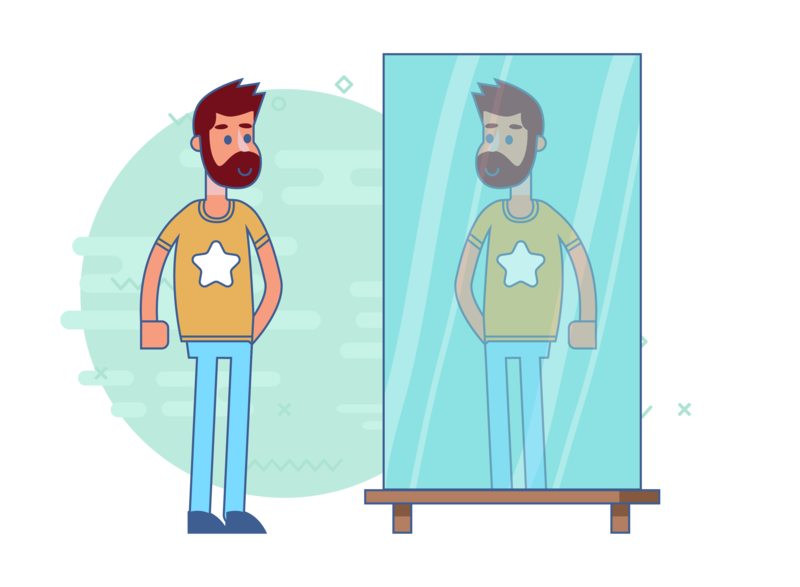 Our recommendation engine is based on years of AI research and thousands of body measurements. Once your garment data is uploaded you can embed the Size Advice plugin with just two lines of code. 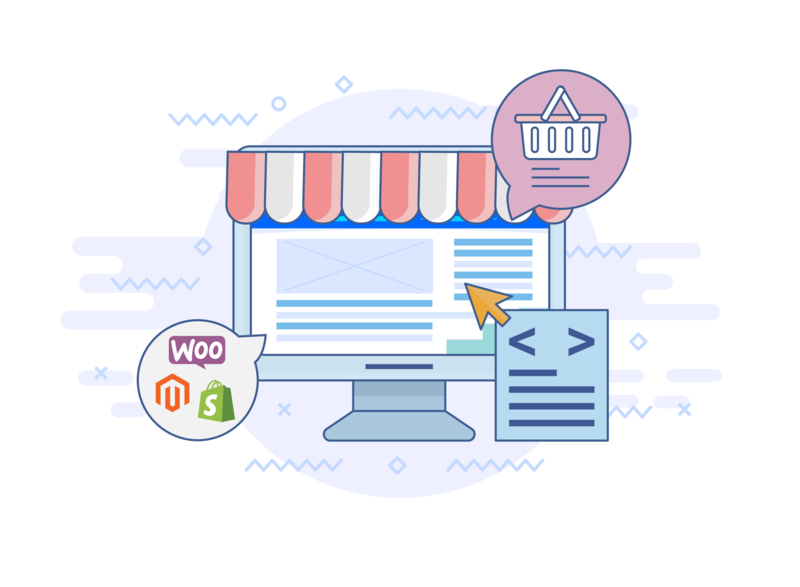 Or just install the app on Shopify, Magento or WooCommerce. You can either upload your garment measurments or just use your existing size charts to base Size Advice on. We have designed all our user interfaces to be mobile friendly. Size Advice works well on desktop, but excells on mobile. You don't have to use a measuring tape to get measured. You can get approximate measurements using our Body Estimator. Integrating Size Advice into your site is simple and can take as little as a few minutes for smaller stores. You can either base your Size Advice recommendation on your existing size charts or upload your garment measurements and our algorithms will create custom fit models based on your products. You only need to add two code snippets to your site to get Size Advice up and running. If you use Shopify, WooCommerce or Magento, just install the Size Advice app. Your customers now get detailed sizing recommendation on your product page. That is all you need to do. You don't need to do any maintainance or monitoring. Our team makes sure the plugin is running smoothly and we have engineered a number of fail-safes so that your website is never compromised in case of failure. 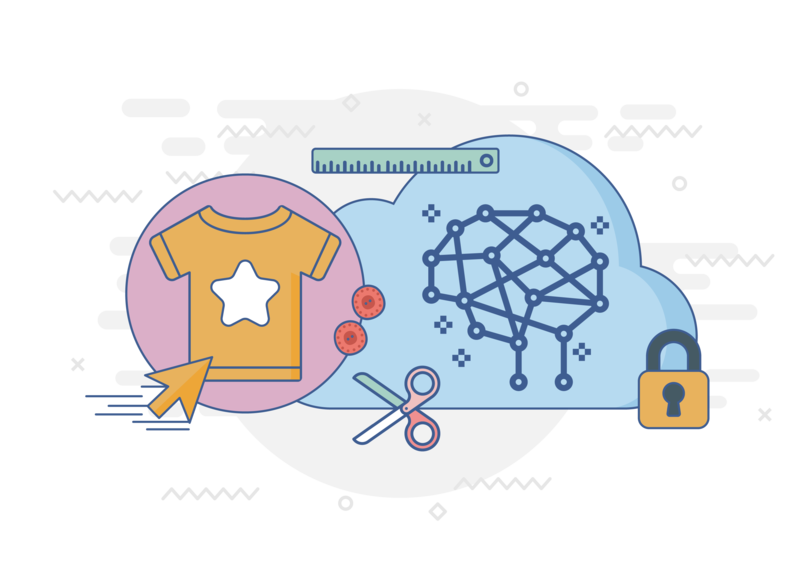 Making it 100x easier to buy the right clothes online.